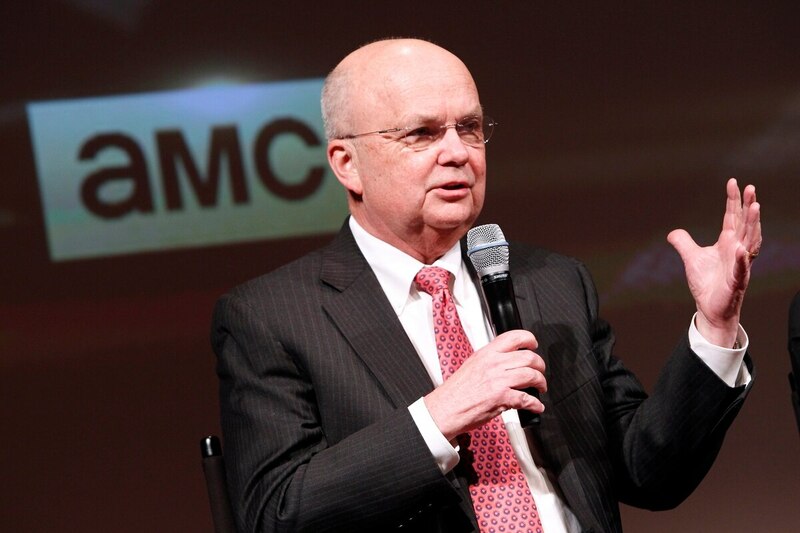 The former director of the National Security Agency and Central Intelligence Agency said he may skip voting in the presidential election this fall, given the poor slate of choices. Retired Air Force Gen. Mike Hayden, a top military intelligence official for all of George W. Bush's presidency, made the comments during an appearance on "Morning Joe" on MSNBC Wednesday. He described the campaigns run by Republican nominee Donald Trump and Democratic nominee Hillary Clinton as disheartening and said neither has won his support. "In my narrow lane of national security, it's clear who the better choice is," he said. "But there are things to the right and left of my narrow lane that give me pause." Hayden has voiced his opposition to Trump in the past, and said the business mogul's recent public fight with a Gold Star father who spoke at the Democratic convention and his views on national security have not improved his standing. "I don't know what Mr. Trump could do to get me off this decision," Hayden said. "I don't know how you undo so many of the things that have already taken place." Hayden is the latest in a growing list of retired high-ranking military officials to weigh in on the presidential elections in recent weeks. Retired Army Lt. Gen. Michael Flynn, former Defense Intelligence Agency director, was a featured speaker at the Republican convention. Retired Marine Corps Gen. John Allen, who led U.S. forces in Iraq and Afghanistan, backed Clinton on the final night of the Democratic event. In a piece in the Washington Post earlier this week, retired Army Gen. Martin Dempsey, former chairman of the Joint Chiefs of Staff, chastised both men for their roles in the political events, adding that "politicians should take the advice of senior military leaders but keep them off the stage." Active-duty leaders have thus far stayed out of the election entirely, with Pentagon officials dodging reporters' questions about what effect proposals from the candidates could have on national security. Hayden told hosts of the MSNBC show that he does worry that comments by Trump that violate American and humanitarian laws "may strain and test our civilian control of the military" if troops are forced into difficult decisions. He also called Trump erratic and inconsistent. "And as the head of a global superpower, inconsistency, unpredictability, those are dangerous things," he said. "They frighten your friends and tempt your enemies."